Part Two in a series celebrating the 100th Anniversary of Edith Wharton’s novel The Custom of the Country. In a wonderful conversation between Undine Spragg’s future husband Ralph Marvell and her mother, Mrs. Spragg, Ralph learns the source of Undine’s beautiful first name. He has been thinking of her as a water-spirit, hearing “echoes of divers et ondoyant in his brain” (the quotation is from Montaigne’s Essays, and in the 19th Century the story of Undine the water-spirit was retold in a book by Friedrich de la Motte Fouqué, and later in two operas, with music by E.T.A. Hoffman and Albert Lortzing). 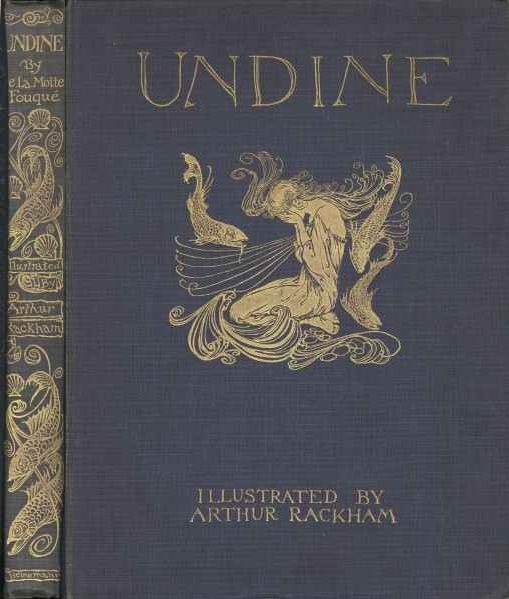 But when he says the name is “‘a wonderful find’” and asks, “‘how could you tell it would be such a fit?’” Mrs. Spragg disappoints him with her explanation: “‘Why, we called her after a hair-waver father put on the market the week she was born.’” Undine is named for a product, a brand. Ralph is “struck and silent.” No literary reference is intended, though Mrs. Spragg claims her husband is “‘quite a scholar’”—the name is “‘from undoolay, you know, the French for crimping,’” she adds. What are some of your favourite names among Wharton’s characters? One of my other favourites from this novel is Indiana Frusk, and in The Age of Innocence I like Mrs. Manson Mingott (the former Catherine Spicer). Then there’s Eldorada Tooker in The Glimpses of the Moon. 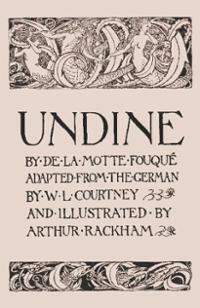 Undine, or, the Water Spirit; and Sintram and his Companions, by Friedrich de la Motte Fouqué, trans. Thomas Tracy (Philadelphia: Willis P. Hazard, 1855). (There are also excerpts from Undine, or, the Water Spirit in the appendices in my Broadview edition of The Custom of the Country). Undine is certainly a name I won’t forget. Although, perhaps I wish to forget her. Ha ha! Do you really? I mean, I know she’s really awful, but still. I find her fascinating because she’s so impossible — because she shows what ambition can look like when it’s distorted and unchecked. Did you read Claire Messud’s answer to an interviewer about whether the heroine of her new novel is, or ought to be, likeable (http://www.publishersweekly.com/pw/by-topic/authors/interviews/article/56848-an-unseemly-emotion-pw-talks-with-claire-messud.html)? Undine isn’t at all likeable, or someone you’d want to be friends with — but she’s a powerful and interesting, and memorable, character. Yes! I so wanted one of the side stories to work out, which kept me reading. Thank you for mentioning the interesting article! At the risk of making myself more ridiculous….”let other readers(more rational than I) dwell on such unlikeable/impossible characters, I quit such odious subjects to read about as soon as I can. Impatient to get to the happy endings and have done with all the rest”. -Me Lol, which is why the Buccaneers is my favorite Wharton book(although I’m sorry she didn’t get to finish it, like JA with Sanditon and Elizabeth Gaskell with Wives and Daughters). I think our world often privileges tragedy over comedy, which is part of why Austen’s novels and their happy endings sometimes have to be defended as deeply serious. I’ve written more about this conflict in my essay in Jane Austen and the North Atlantic – do you have that book? I can’t remember if you got it at one of the JASNA MA meetings. 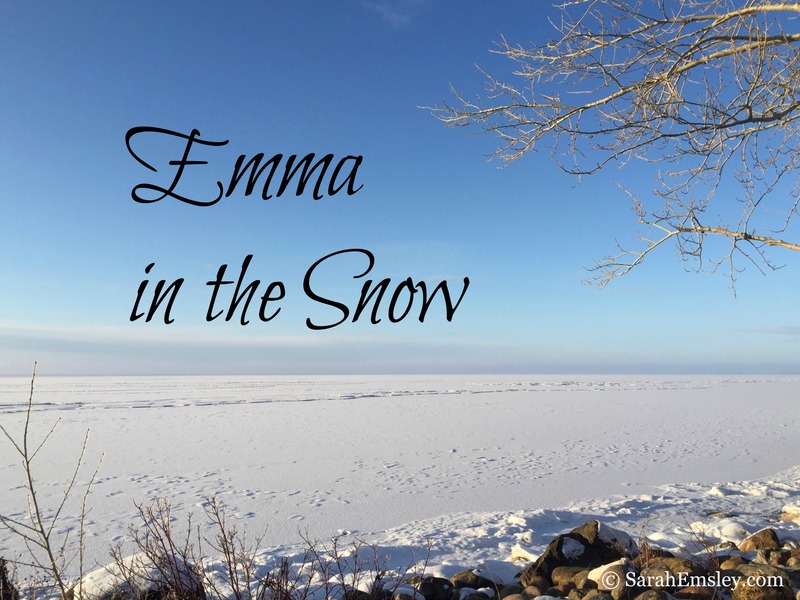 Thanks for mentioning Shannon Winslow’s blog! I read it and love her comments. I haven’t read one of her books yet, although I follow her on twitter etc, but I’ll try to soon. I hope to read your essay in Jane Austen and the North Atlantic. Alas, I don’t have it. I think a library within my library’s network might have it. I like and agree with your comment about “our world privileges tragedy over comedy”. I sure you or others have pointed this out, but it occurred to me reading your comments that Shakespeare might not be “Shakespeare” without the tragedies. Although I don’t care for rereading/rewatching most of them, perhaps they are performed/read more often than the comedies(but true comedy is very hard indeed). Oops, I think they have Persuasions and not Jane Austen and the North Atlantic. Wrong Jane Austen Society! I wonder what the numbers are like for how often Shakespeare’s tragedies are performed, as compared with the comedies. I enjoyed the Persuasions On-line essay. Thank you! You pose an interesting question re tragedies vs comedies. I wonder about readings and rereadings of Jane Austen’s big 6. Perhaps there has been some survey to get inside the reactions/classifications to the novels ie asking if readers classify Mansfield is a tragedy(you convinced me! 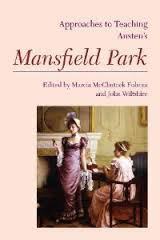 ), if a reader doesn’t enjoy Mansfield, why? (beyond Fanny/Edmund). Lol, (TMI) I might have to skip any part of Mansfield that Mary Crawford appears as …blah blah blah. Glad to hear I convinced you! I don’t know of a survey like that, but if there is one, I’d certainly be interested to read it. Wharton’s Charity Royall is also an interesting name. She’s from the mountain – a ghetto-like community — which makes her a “charity case.” I wonder why Wharton chose “Royall” for her last name though. Maybe because her home with Mr. Royall (her future husband) is like “royalty” compared to the life she would have had had she stayed on the mountain (her birthplace). Would love to know your thoughts. I like that combination, too. Thanks, Mary. Lawyer Royall does offer her charity, more than once, and while the life he offers her as a child, and later as his wife, is not regal, he does have far more money and a higher position in the community than her birth family. I think Wharton means for us to think about what “charity” means in Summer, whether it’s the practice of kindness or the virtue of love. Royall treats Charity as a charity case, offering her help, but can what he feels for her really be called love, especially given the way he treats her after his wife’s death? He loves his own status, and maybe thinks of himself as the local version of royalty. Annabel Balch is another great name from that novel. Same kind of pattern as Lily Bart and Undine Spragg, with a lovely first name and a less beautiful last name. Yes, I agree with the love vs. charity thing for sure. I don’t know why, but I still sympathize with Mr. Royall. I do. I think he loves Charity — as both wife and daughter — which I know is sort of creepy….but I still feel sorry for him. I feel sorry for him in the same way I feel sorry for Mr. Rochester in Jane Eyre. They’re both unlikable in a way. Dark, unhappy men who fall in love with young women who are so full of life. It’s as if they need their (Jane Eyre’s and Charity Royall’s) life force to survive themselves. Very sad characters. Now you’re making me think about the distinction between love and need. Does Mr. Royall fall in love with Charity, or does he need her? Or does he like the idea that she needs him? Lots to think about. Have you written more about “Summer” elsewhere? I have just finished it and am reading “Custom of the Country” and seeing some parallels in the main character. 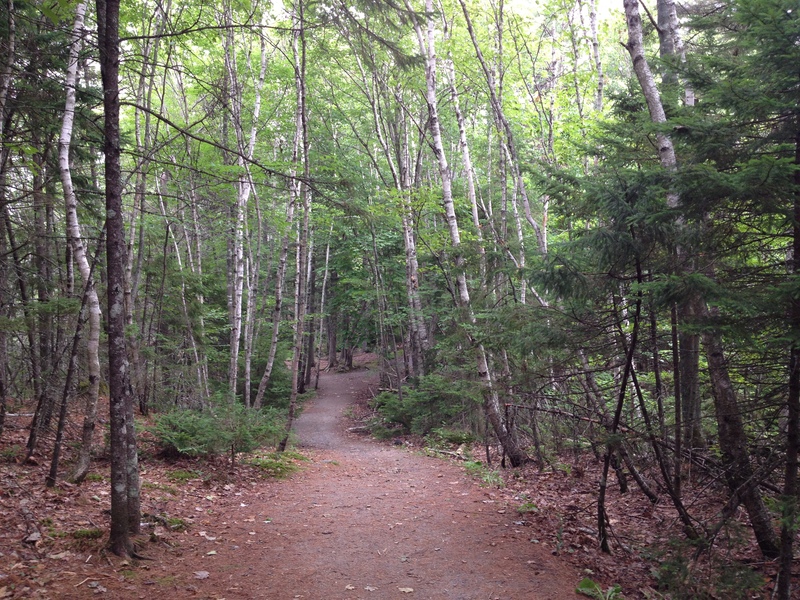 I haven’t published on Summer, though I’ve thought about writing more about it here sometime. I’d be interested to hear about the parallels you’re seeing. Both Undine and Charity are in a perpetual state of discontent and can’t appreciate their current status. Yes, a basic human condition, but amplified in these two characters. Both are very confident, and also very lacking in confidence at the same time. Undine constantly tests the waters of her compatriots to measure out how she should act. Charity knows from the beginning that she can never attain a lasting relationship with what she identifies as her true love (whether he really is that or not). Both use the people that admire them to advance their cause. I have not yet finished “Custom of the Country” but in “Summer,” Charity seems to at least reach a point of resignation. It will be interesting to see what happens with Undine. I won’t spoil the ending for you, then! I agree with you about both Undine and Charity always searching for something more. Reminds me of something Wharton wrote in her diary, many years after she wrote these two novels: “Satisfied! What a beggary state! Who would be satisfied with being satisfied?” Interesting conflict between lacking confidence and being overconfident. The ending of The Custom of the Country is fascinating – I envy you the pleasure of discovering it for the first time.